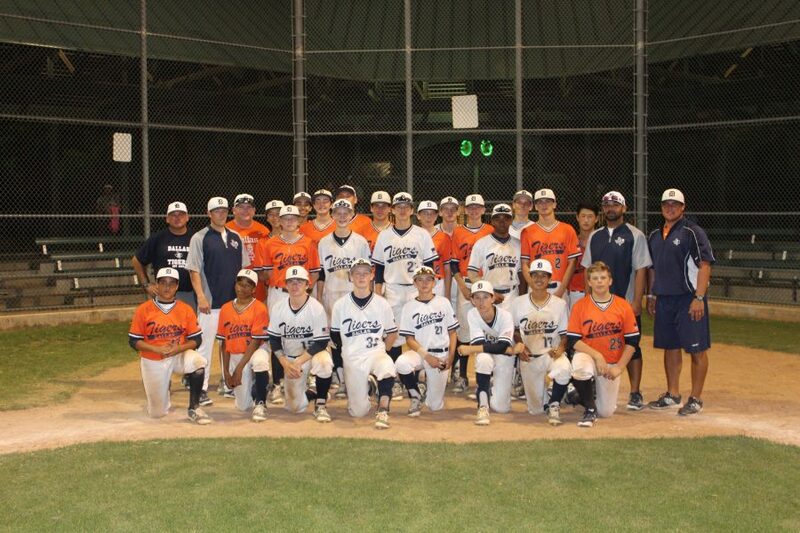 The Dallas Tigers Baseball Club represented this weekend across the Dallas Ft Worth Metroplex. 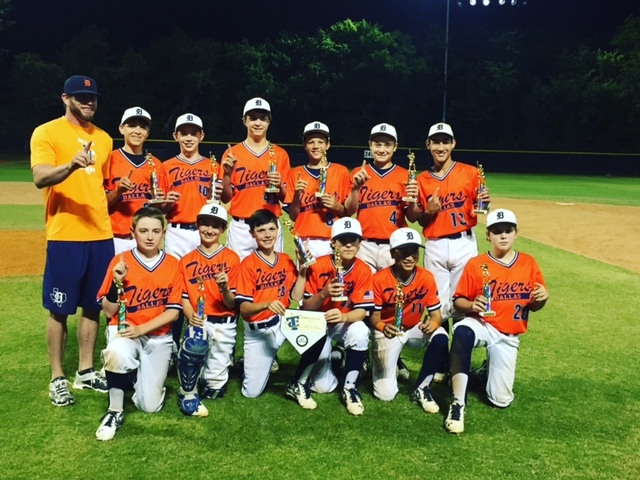 Thirteen, yes 12, Dallas Tiger teams were in the championship game of their respective tournaments. “It isn’t uncommon to have a number of our teams in the finals on same day, but 13 in one day! 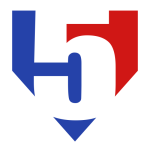 My GameChanger app started a fire on my phone following all these games,” said Tommy Hernandez, President of the Dallas Tigers Baseball Club. ONE MONTHLY FEE – ACCESS TO OVER 40+ HOURS TRAINING PER MONTH! YOUR TRAINING ON YOUR SCHEDULE FOR YOUR SUCCESS!!! ELITE FIVE TOOL FIT IS INTEGRATED EXPLOSIVE STRENGTH & SKILLS, MUSCLE MEMORY MOVEMENT, HIGH QUALITY REPS, AND COMPETITIVE SMALL GROUP BASEBALL & SOFTBALL TRAINING PROGRAM FOR PLAYERS TO MAXIMIZE THE ATHLETE’S GENETIC POTENTIAL MEASURED BY COACHES & SCOUTS USING THE FOLLOWING 5-TOOLS! Final Dallas Tiger Central Tryouts! https://dallastigersbaseball.com/wp-content/uploads/2014/12/logo_tryouts_letter_only.jpg 323 246 Tigers Marketing /wp-content/uploads/2017/11/tigers-brand-mark-156.jpg Tigers Marketing2016-01-08 04:33:372016-01-08 04:33:37Final Dallas Tigers Central Tryout! 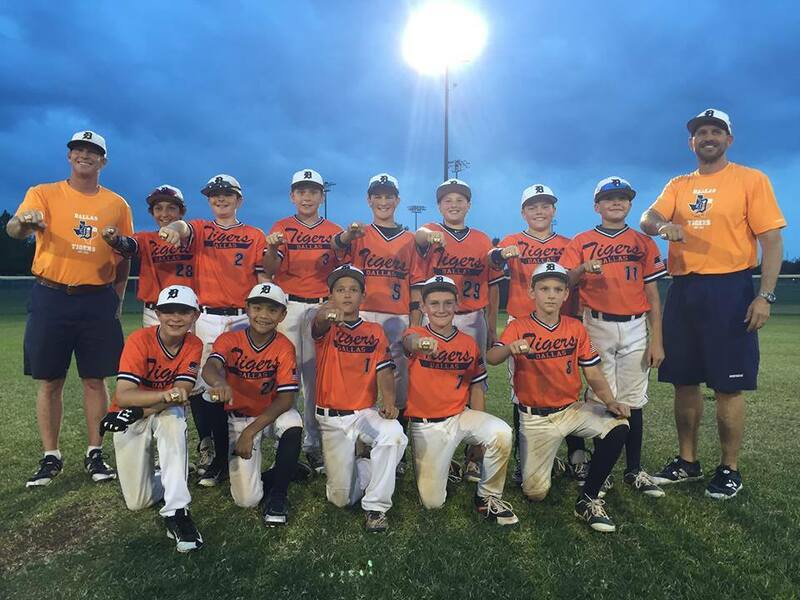 Dallas Tigers Central teams will be conducting tryouts to fill to finalize rosters for the 2016 season! 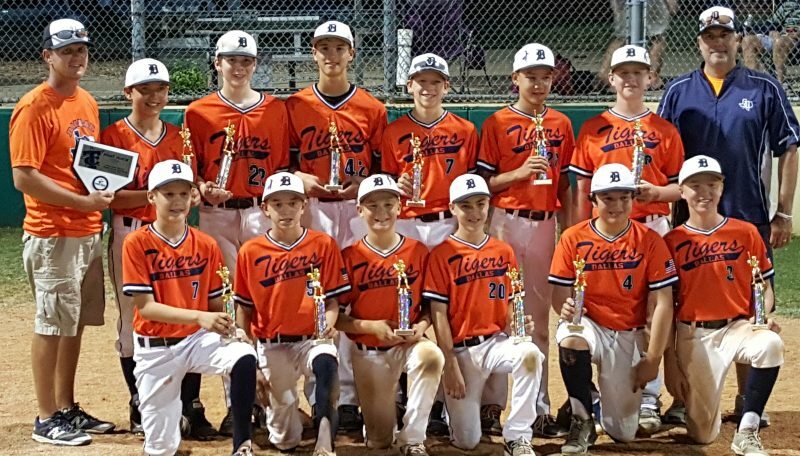 Dallas Tiger Central teams consist of players from central Dallas area and surrounding cities which include Lake Highlands, Richardson, Plano, Allen, Garland, Highland Park, Mesquite, Rowlett to name a few. See information below for tryout registration, location, age groups, dates, and times.